You can modify your search criteria and try again. 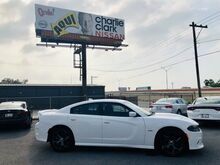 Otherwise you can use our Auto Finder to be notified of new matches by email or call our sales team at (956) 734-2490 for help locating the perfect fit at! Only 6,683 Miles! 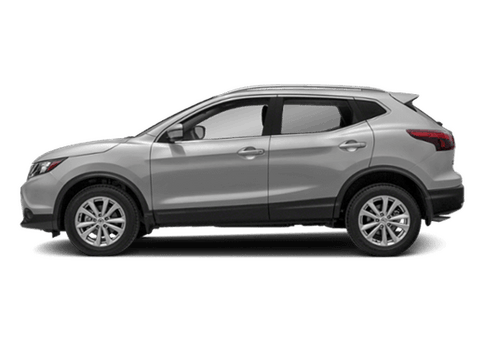 Delivers 37 Highway MPG and 29 City MPG! Dealer Certified Pre-Owned. This Nissan Sentra delivers a Regular Unleaded I-4 1.8 L/110 engine powering this Variable transmission. 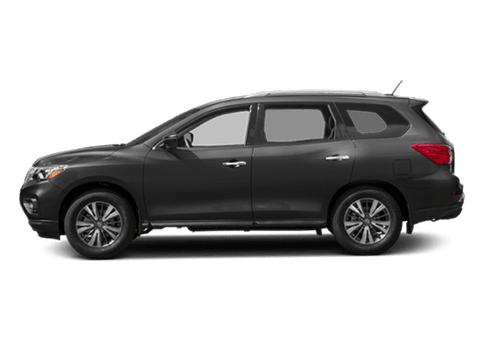 CHARCOAL, PREMIUM SPORT CLOTH SEAT TRIM, CHARCOAL, LEATHER-APPOINTED SEAT TRIM, BRILLIANT SILVER. 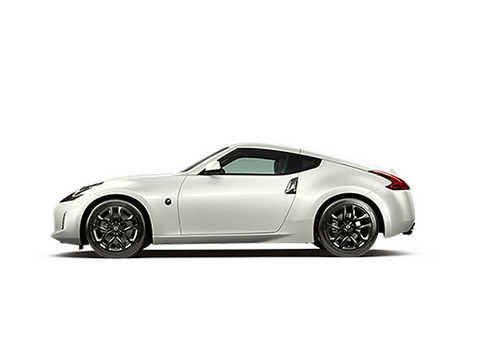 [Z66] ACTIVATION DISCLAIMER, [L92] CARPETED FLOOR MATS W/TRUNK MAT, [H11] REAR USB PORTS (H11), Window Grid Antenna, Wheels: 17" x 6.5" 10-Spoke Aluminum-Alloy -inc: unique design, Wheels w/Machined Accents, Variable Intermittent Wipers, Valet Function, Trunk Rear Cargo Access, Trip Computer. 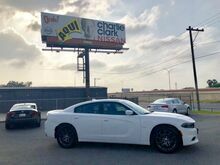 Treat yourself- stop by Charlie Clark Nissan Brownsville located at 2547 North Expressway 77/83, Brownsville, TX 78520 to make this car yours today! Only 83 Miles! 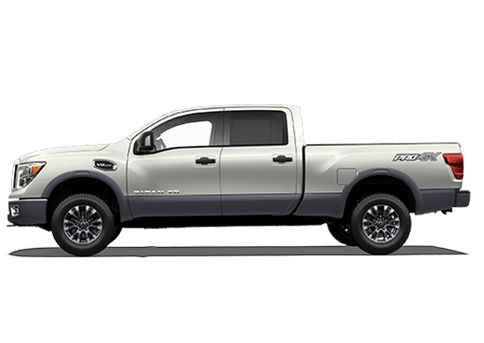 Delivers 32 Highway MPG and 25 City MPG! Dealer Certified Pre-Owned. 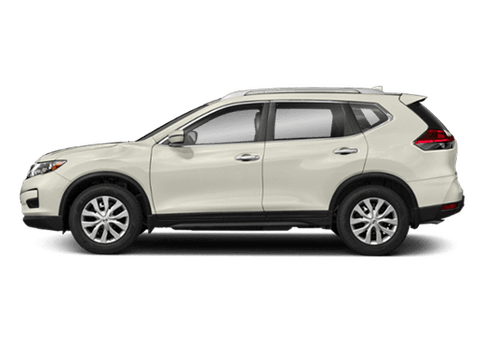 This Nissan Rogue Sport boasts a Regular Unleaded I-4 2.0 L/122 engine powering this Variable transmission. MAGNETIC BLACK, CHARCOAL, CLOTH SEAT TRIM, [Z66] ACTIVATION DISCLAIMER. 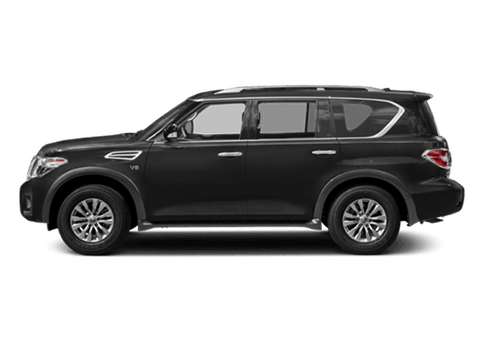 [K01] S APPEARANCE PACKAGE -inc: Wheels: 17" x 7.0" Aluminum Alloy, Tires: 215/60R17 All-Season , [L92] 1-PIECE CARPETED CARGO AREA PROTECTOR & FLOOR MATS -inc: First Aid Kit, [B92] SPLASH GUARDS, Urethane Gear Shift Knob, Trip Computer, Transmission: Xtronic CVT Automatic -inc: manual shift mode, Transmission w/Driver Selectable Mode, Tires: 215/65R16 All-Season, Tire Specific Low Tire Pressure Warning, Tailgate/Rear Door Lock Included w/Power Door Locks. 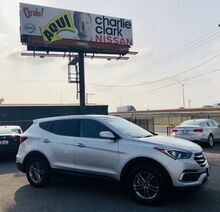 Stop by Charlie Clark Nissan Brownsville located at 2547 North Expressway 77/83, Brownsville, TX 78520 for a quick visit and a great vehicle! Only 9,341 Miles! 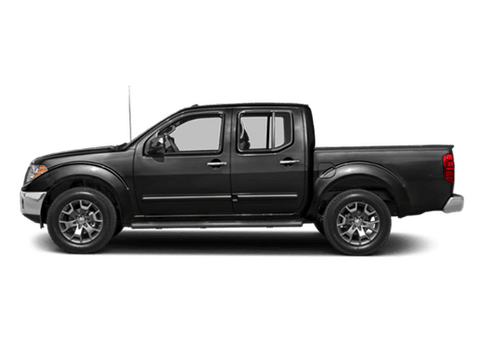 Delivers 37 Highway MPG and 29 City MPG! 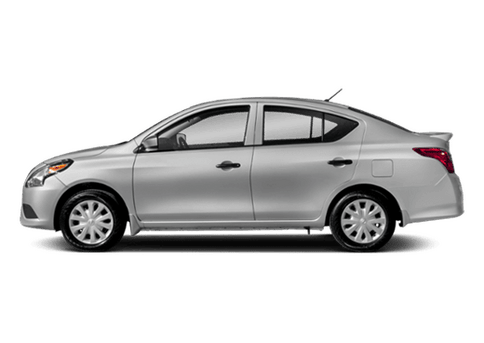 This Nissan Sentra boasts a Regular Unleaded I-4 1.8 L/110 engine powering this Variable transmission. CHARCOAL, PREMIUM SPORT CLOTH SEAT TRIM, CHARCOAL, LEATHER-APPOINTED SEAT TRIM, ASPEN WHITE. 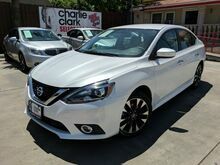 A short visit to Charlie Clark Nissan Brownsville located at 2547 North Expressway 77/83, Brownsville, TX 78520 can get you a dependable Sentra today!